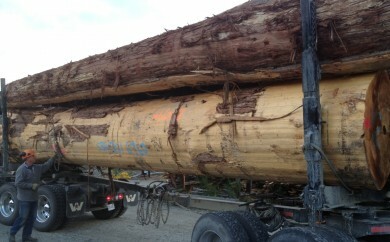 PowerWood Corp. PowerWood Customized Cedar - PowerWood Corp.
At PowerWood, we don’t just make the grade; we ace it! No hit-or-miss quality here. 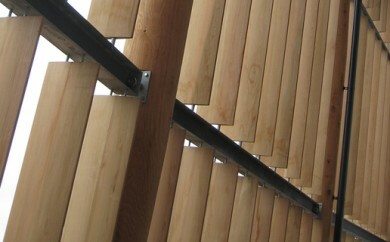 We consistently deliver premium cedar products on time, on grade and on budget. Plus, our expertise is limitless. As longtime leaders in custom cedar production, we can expertly manufacture nature’s best building material any way you like. Aesthetically, for example, you can satisfy your visual preference with our vast assortment of colors and select grades. 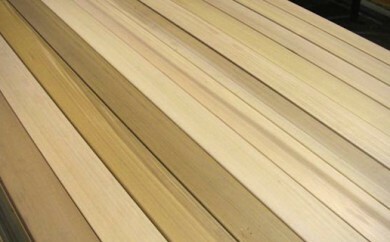 These options are created for you to pick exact color sorted cedar you need and/or specify your material to be clear of knot or select tight knot cedar. 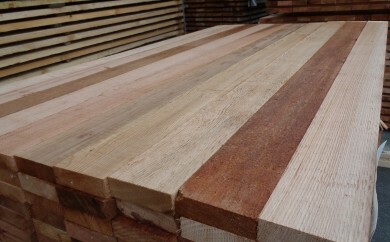 You can also specify personal preferences such as environmentally certified wood or old-growth coastal cedar; and when it comes to product preferences like made-to-order specialty cuts, we’ve got you covered there too. Basically, if you’ve got the vision, we’ve got the wood.